Trick-or-Treat 2017 was a great success! We fit 78 families in two hours! 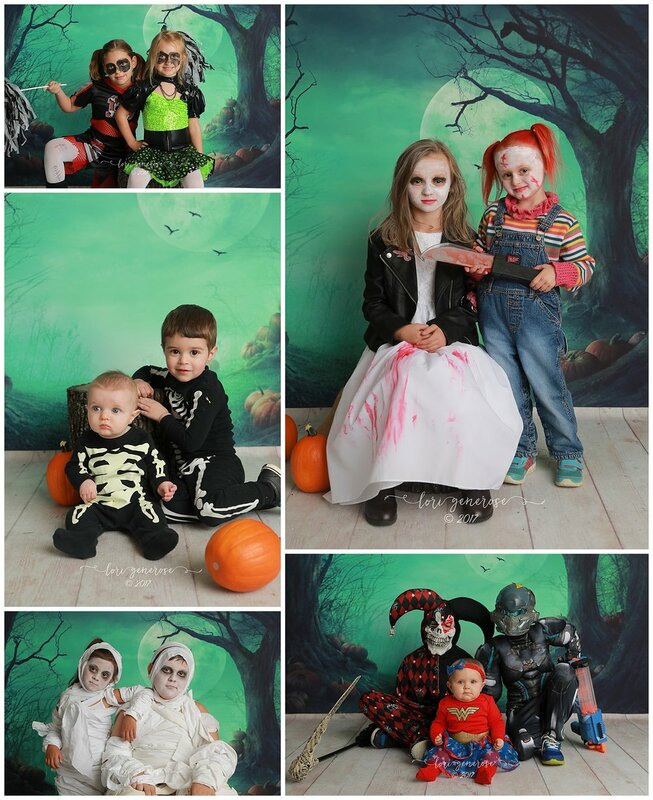 The line was out the door and it was so exciting to see everyone and the babes all dressed up in their costumes. They're all so stinkin' adorable. I appreciate you all so much. 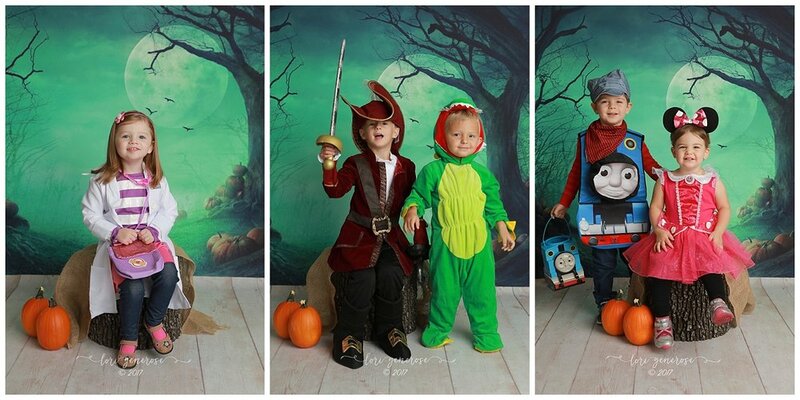 Now let's take a look at our very littlest Trick-or-Treaters! Bugs, bugs, and more bugs... goes to show bugs don't have to be scary! So many animals that we could have a zoo of cuteness! Prepare yourselves for the next round of cuteness OVERLOAD! We could feel the Disney magic too that night including Mickey & The Gang and many more! 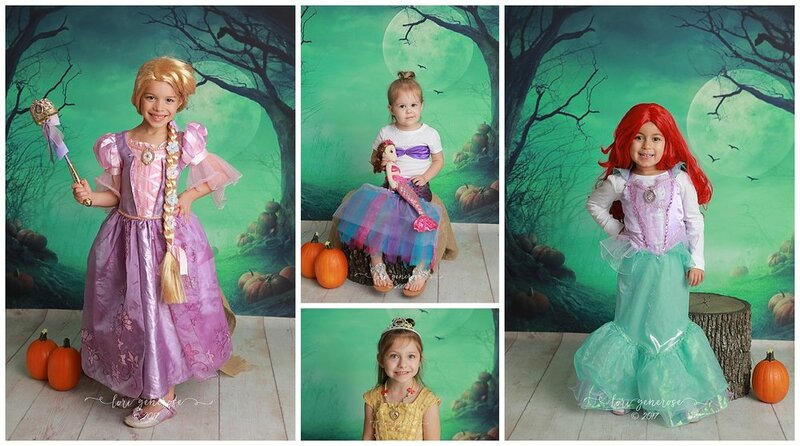 A few princesses & mermaids too! May the force be with my little Star Wars friends! Lastly, these were some of the most unique and creative costumes that night! This was so much fun- hope we can do this again next year!!! Stick around on the blog and check out lots of other new blogs we've posted recently! *Please do not try to print these photos, they are blog quality images and will not print well.